Whatever. Millennials have now overtaken Boomers as the largest U.S. generation. Boomers, it’s time to move on over! So where do you fit on the Baby Boomer, Gen X, and Millennial spectrum? 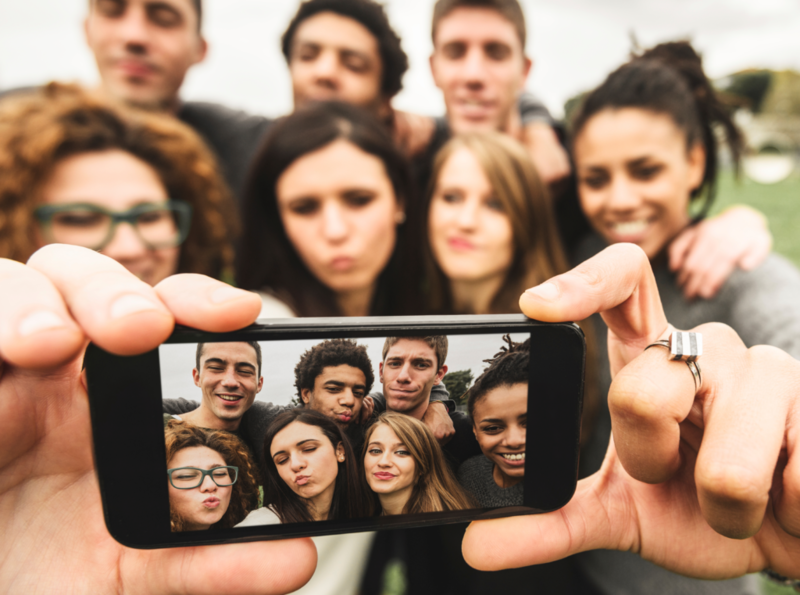 Take the Pew Research Center’s 14 item quiz and they’ll tell you how “Millennial” you are, on a scale from 0 to 100.